"We build them like we're buying them." 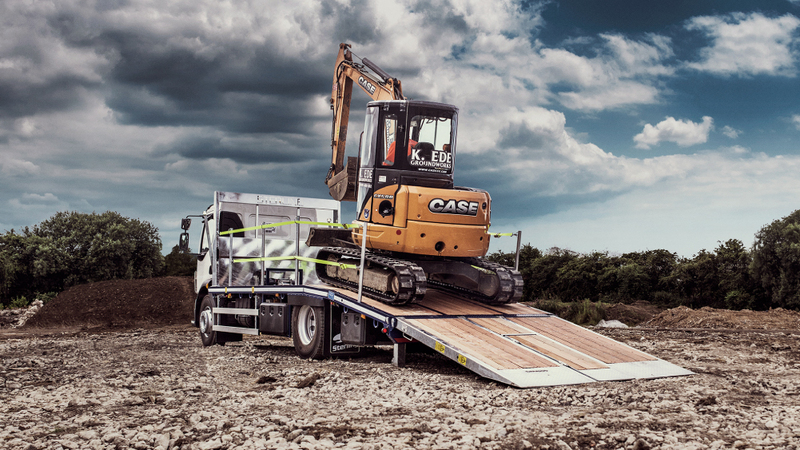 Whatever sector or size, Sterling plant bodies are built to one standard only; the higher standard. 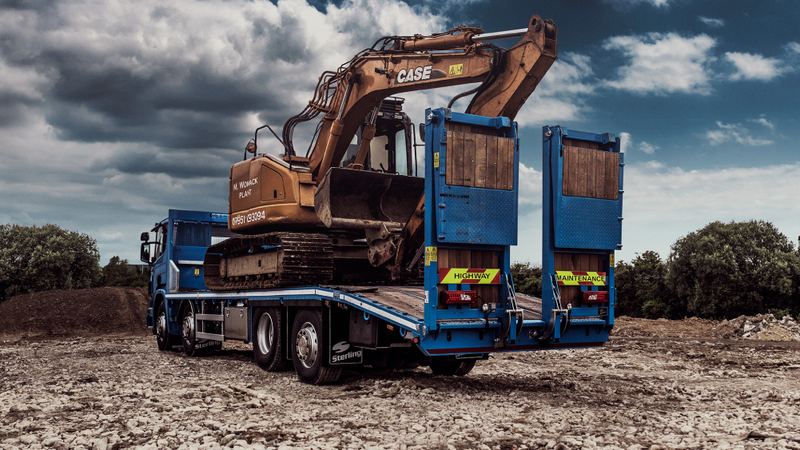 In just over twenty years Sterling has had a remarkable run of success, building an enviable reputation in the industry as a manufacturer of inventive, tough and meticulously crafted plant bodies. 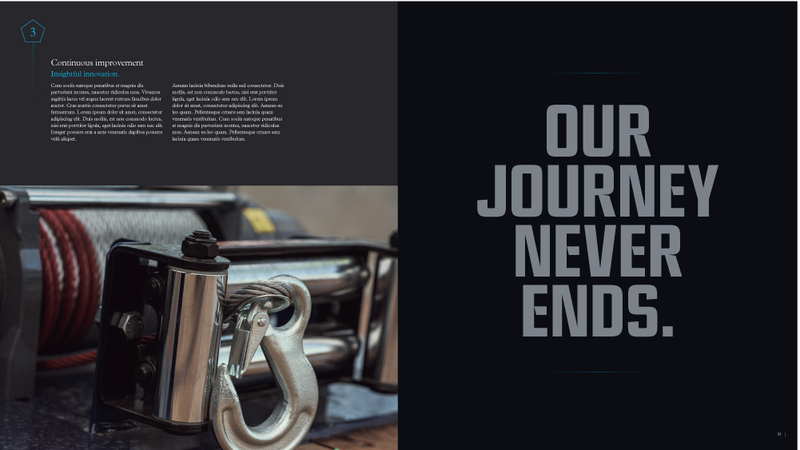 BetterBrandBuilder™ – CREATE Before and After – Sterling. 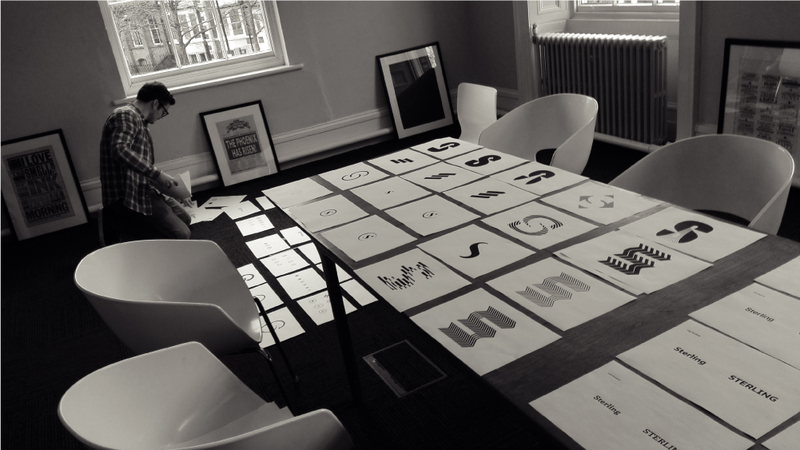 To rebrand Sterling to develop an authentic brand story including values, vision and mission that better express their ambition and are reflective of their business. 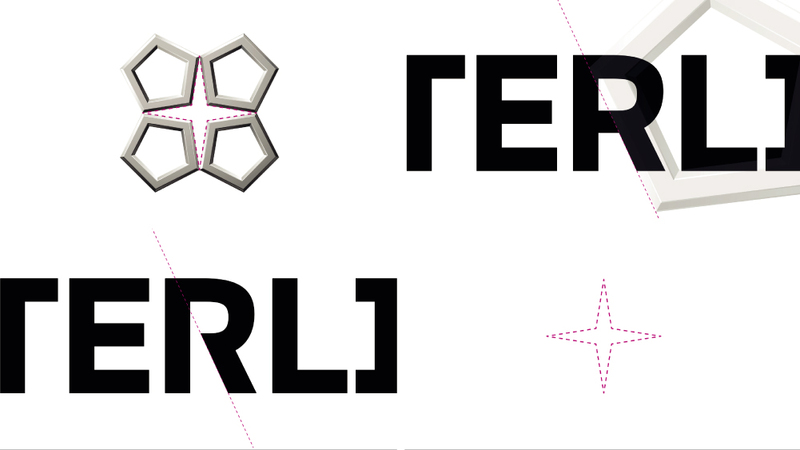 This was then to be developed into an unique verbal and visual brand to represent them. Continuous Improvement. Insightful Innovation. 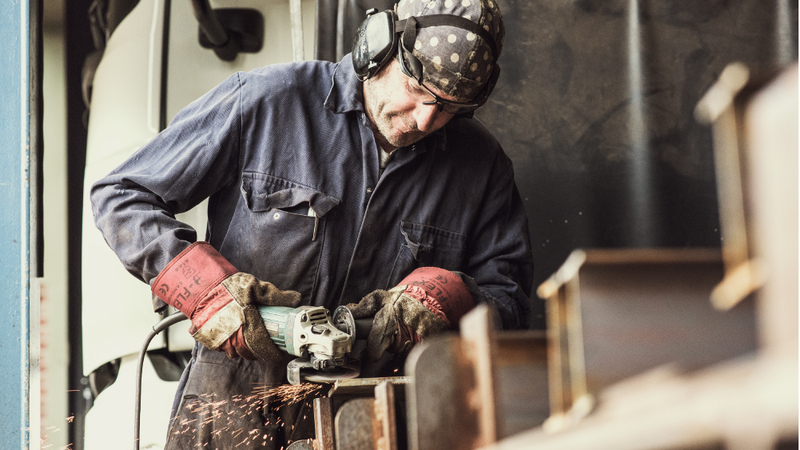 Meticulous Craftsmanship. Collaborative Customer Communication. 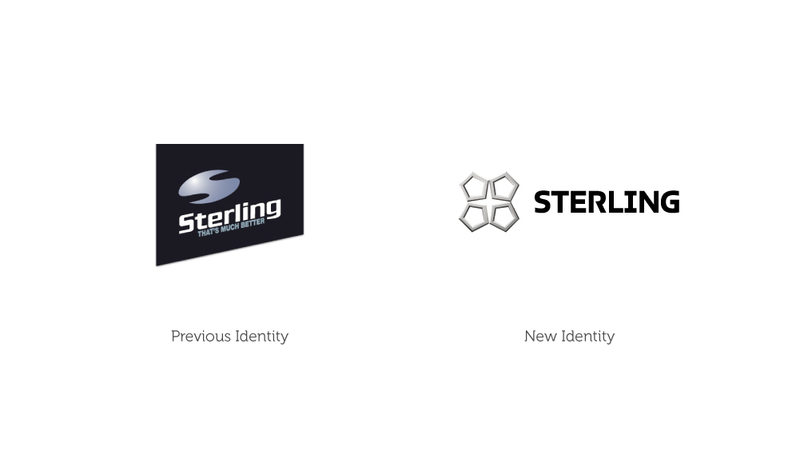 The identity should provide visual reassurance that Sterling make professional, solid, clever but it should also make them look like a large scale operation. Ultimately they want to be the biggest in Europe so we need to protect that aspiration and create an image that Sterling can grow into. 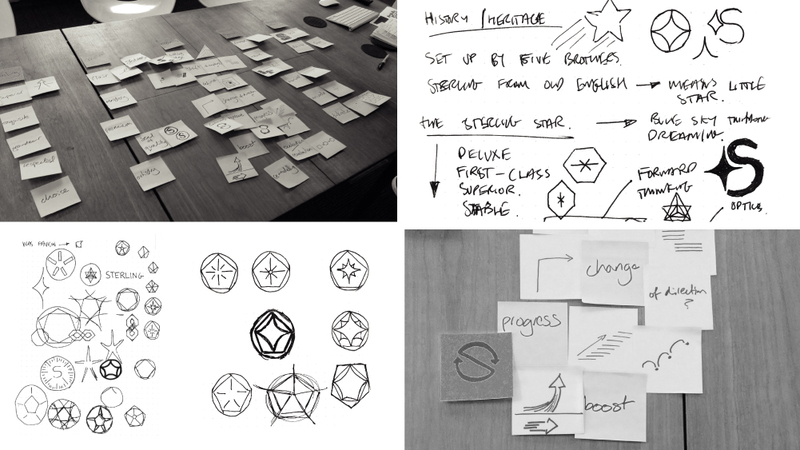 BetterBrandBuilder™ – DISCOVER Process – Sterling. 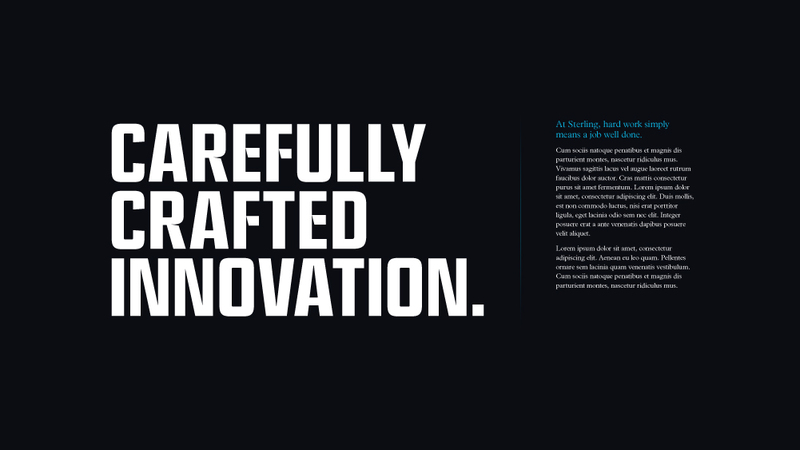 BetterBrandBuilder™ – CREATE Brand Identity – Sterling. 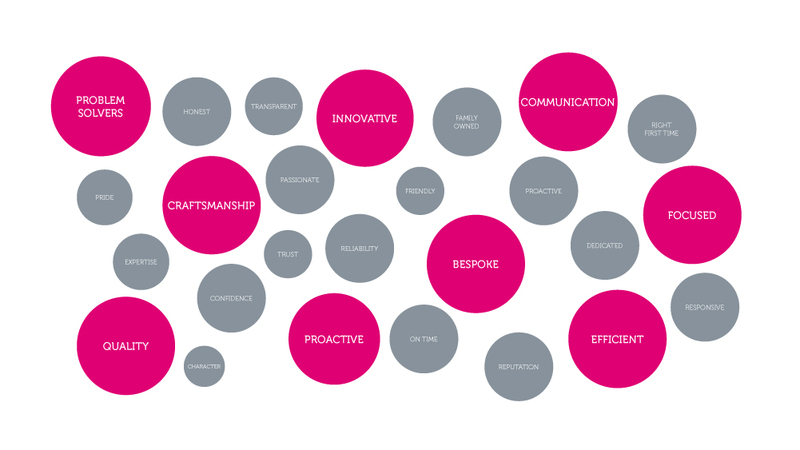 BetterBrandBuilder™ – CREATE Brand Story and Strapline – Sterling. 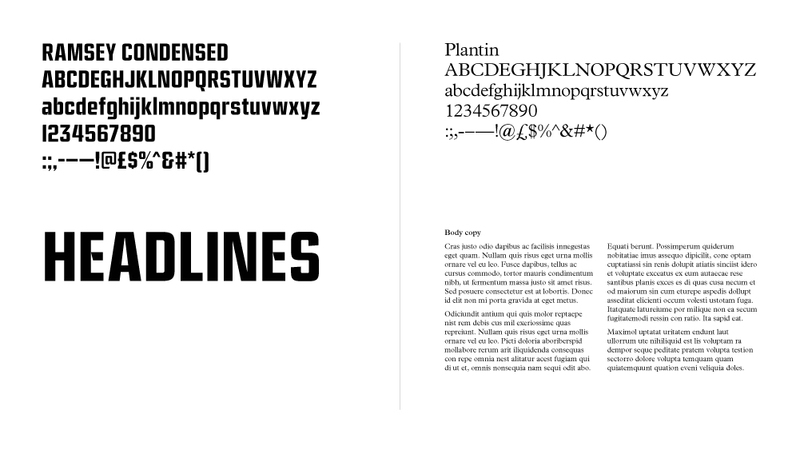 BetterBrandBuilder™ – CREATE Typography – Sterling. 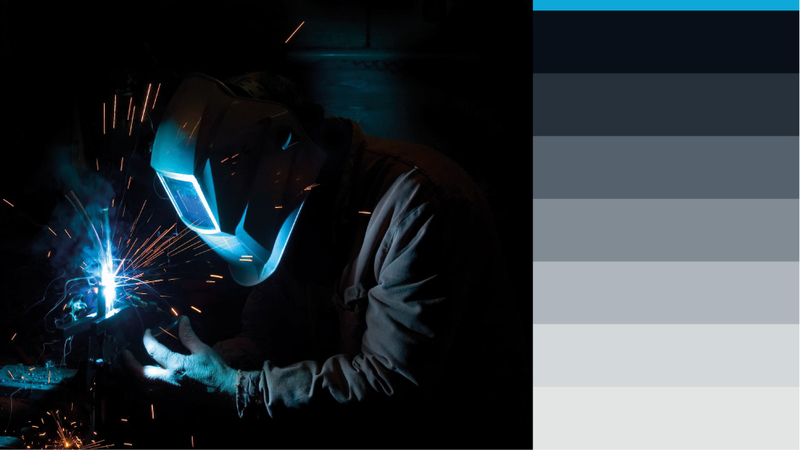 BetterBrandBuilder™ – CREATE Colour Palette – Sterling. 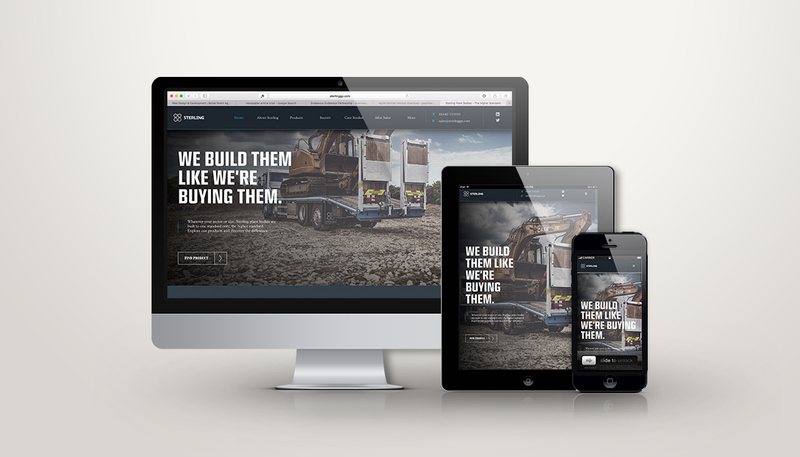 BetterBrandBuilder™ – DELIVER Web Design and Development – Sterling. 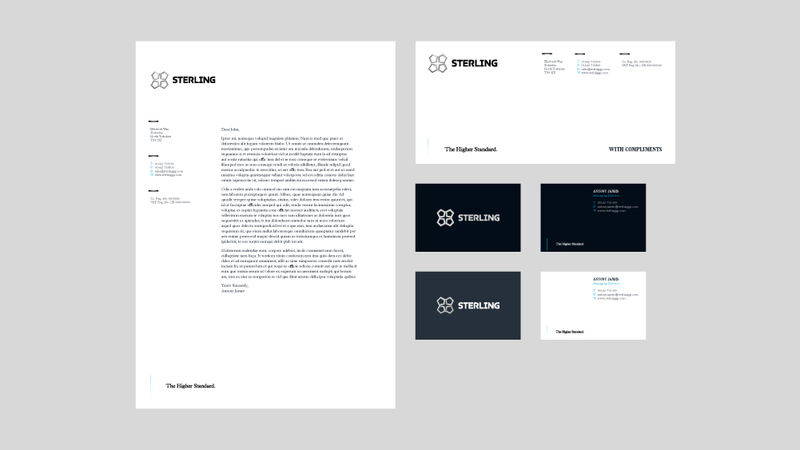 BetterBrandBuilder™ – DELIVER Data Sheets Design – Sterling. 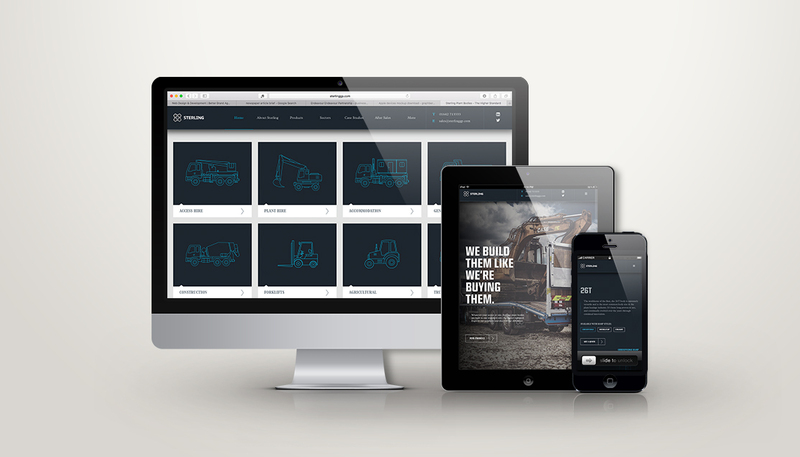 BetterBrandBuilder™ – DELIVER Product Photography – Sterling. BetterBrandBuilder™ – DELIVER Workshop Photography – Sterling. 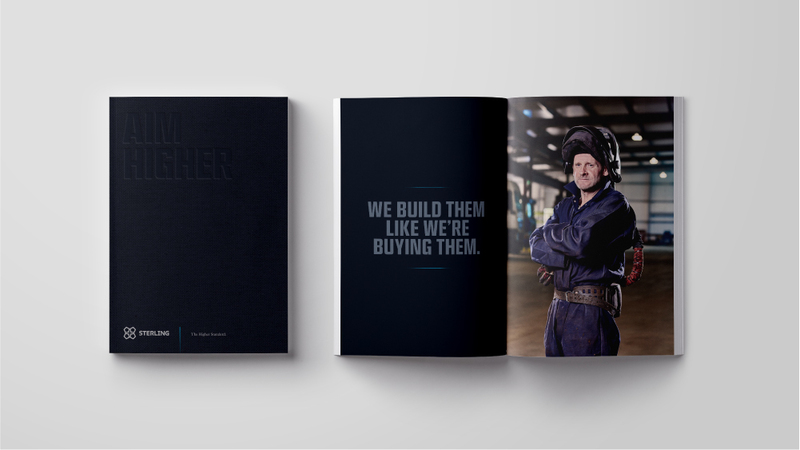 BetterBrandBuilder™ – DELIVER Corporate Materials – Sterling. 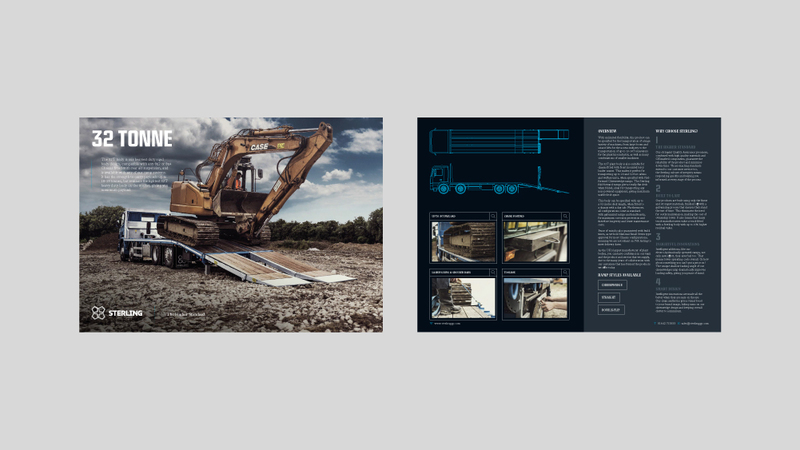 BetterBrandBuilder™ – DELIVER Brand Brochure – Sterling. 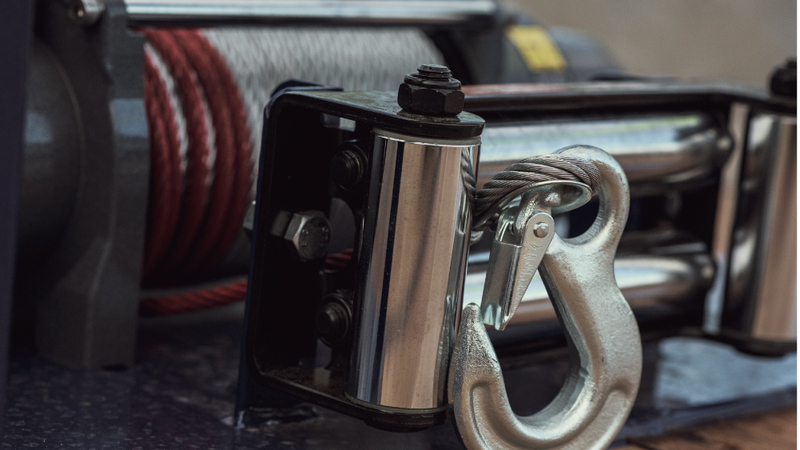 Casper Shipping are the UK’s leading independent port agency company. 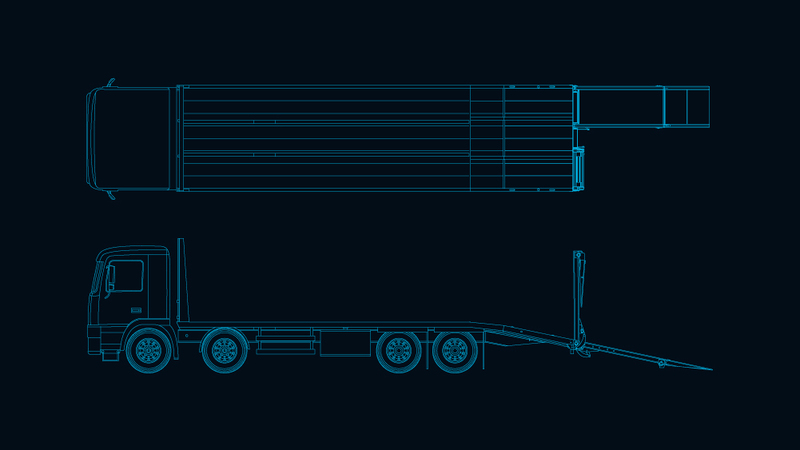 Established in 1872, Casper has grown to become the number one shipping agent in the North of England and Scotland. 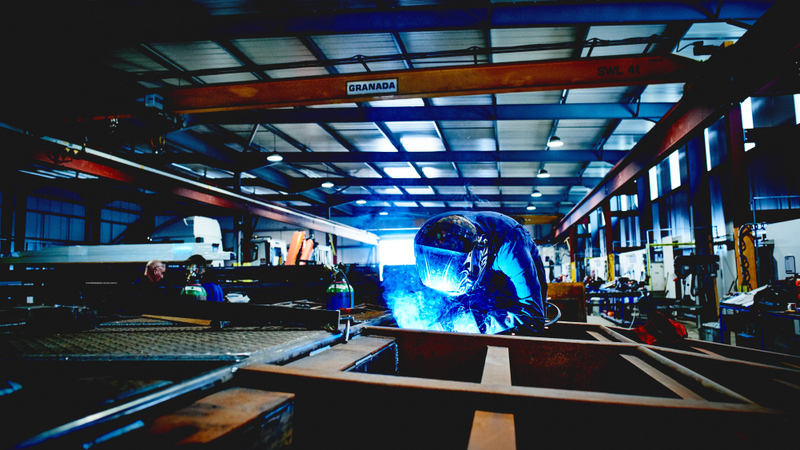 With a head office at the River Tees in Middlesbrough, the business also operates satellite locations in Grangemouth, Hull, Immingham, Thames, Southampton and Liverpool. 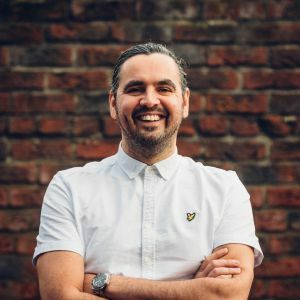 Get in touch with Mark for a cuppa to see how we can help your business, you can call Mark on 01642 989 158 or email him at mark@betterbrandagency.com.